7 Levels and 3 Dozen Classes Offered! 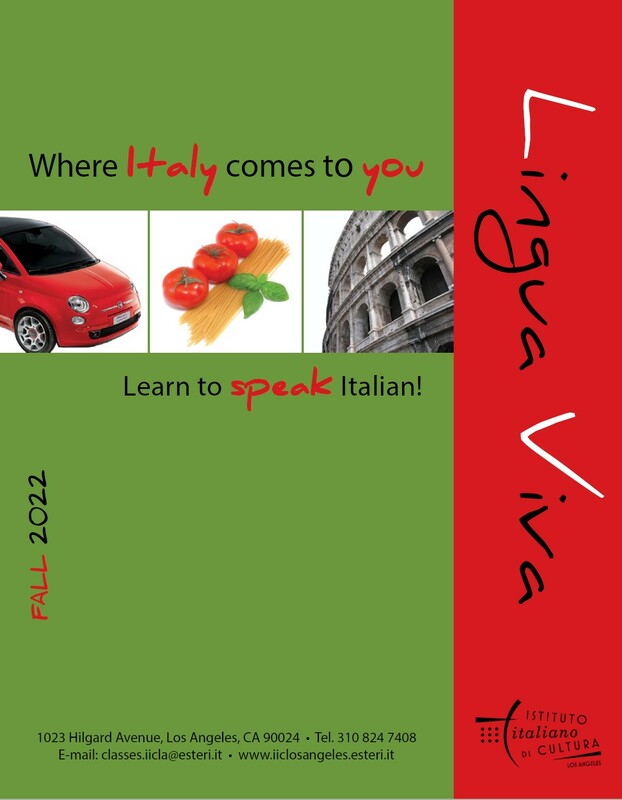 The Italian Cultural Institute is the official Italian government center for the promotion of the Italian culture and language, offering a wide choice of Italian classes. plus DVDs), periodicals and a large reference section.